Ozil. ozil. 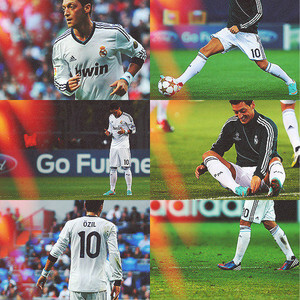 Wallpaper and background images in the Mesut Özil club. This Mesut Özil fan art contains hekje and wicket. There might also be veldspeler, fieldsman, velder, bowler, rechts fielder, and rechts velder.